There is no doubting that David Bowie has left Planet Earth a richer place than when he entered it. For Bowie was not just a great songwriter, prolific artist, fashion icon or actor. He was an enigma, the like of which the world would be preposterously lucky to see again. A week ago today (Monday 18th) David Bowie’s death was announced, sending shockwaves through the world. 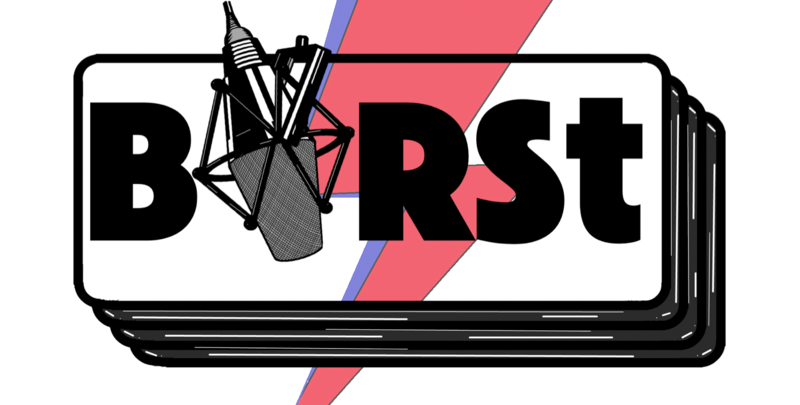 In this special documentary, the BIRSt team take you through the history of the Starman, from the early years, through Ziggy Stardust, Aladdin Sane, the Thin White Duke through to his final albums, The Next Day and Blackstar. We discuss his films, the collaborations, the fashion of David Bowie and how he inspired people across generations. This week, his 25th and final album, Blackstar, went to the top of the charts in the UK, selling almost 200,000 copies in the process. Referred to by the record’s producer Tony Visconti, as Bowie’s ‘parting gift’ to fans, many of the tracks on the record could be deemed as individual eulogies upon his own life. This is our personal eulogy.